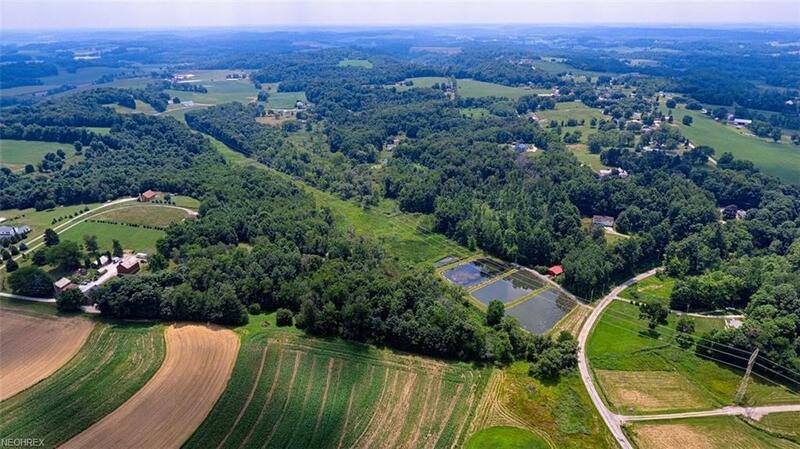 Unique property available in Stark County on a semi secluded country road. 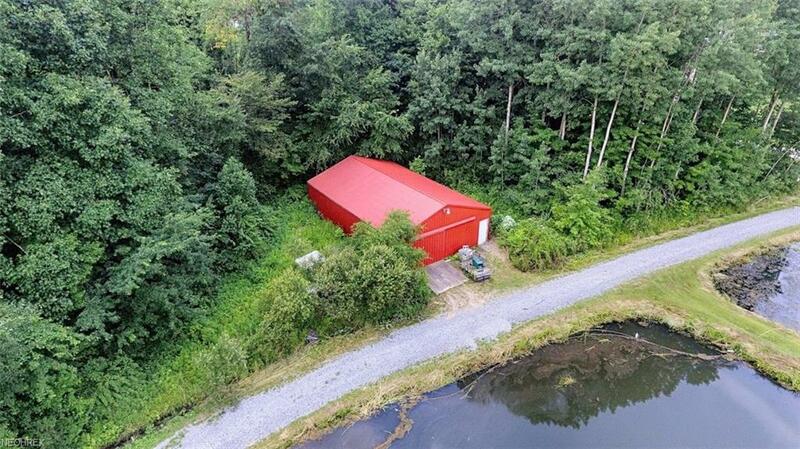 The property offers a Myers commercial well that was installed in 2007. 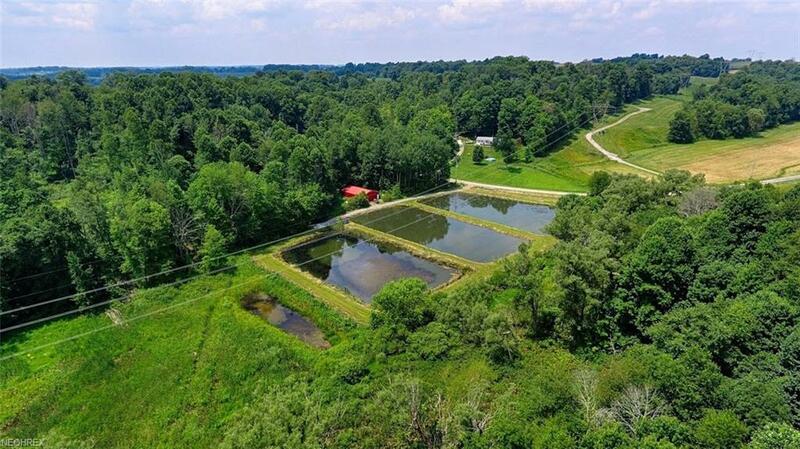 A 44X28 pole building will be the perfect workshop or fish house as there are three ponds, two are fully stocked with Hybrid Blue Gill and Bass. 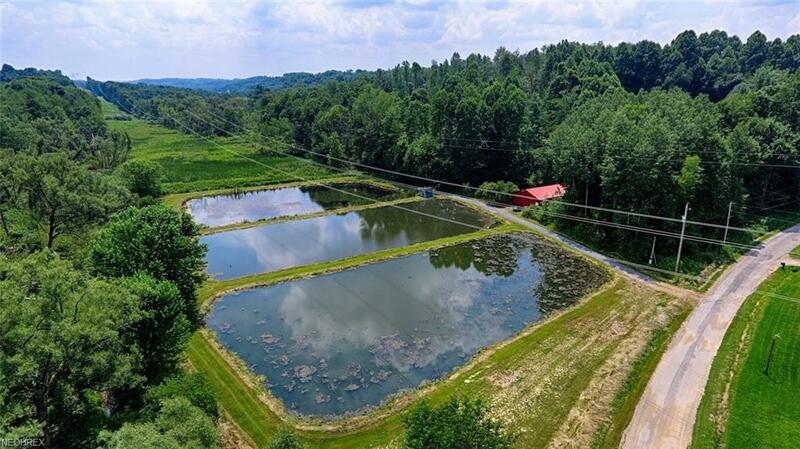 Ponds are eight ft deep and are each approximately an acre. Call to tour!